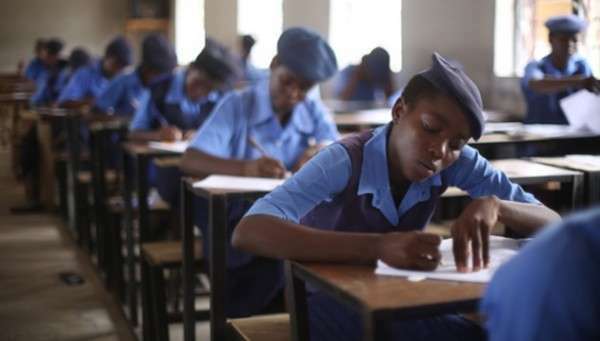 The Kebbi State Government on Monday directed the immediate closure of a secondary school in Yauri Local Government, where all the teachers and principal were found to be absent. The state Commissioner of Education, Muhammadu Magawata, who gave the order, directed the principal and all the affected staff to report to the ministry for appropriate sanction. According to NAN, Magawata, who had visited to inspect facilities at the Government Day Secondary School, Makirin described the conduct of the principal and teachers as appalling. “Imagine a school, where there is no principal, no staff and only students are at the assembly. “What do you expect the government to do? “When I joined the students for the usual assembly parade by 8am, the principal was absent and this informed my decision to shut down the school,” he said. The commissioner directed the Zonal Education Officer to ensure the school remain close and bring all the truant staff to the ministry. He warned that the ministry would no longer condone truancy, lateness and absenteeism, adding that those found wanting would be expelled. The commissioner directed all zonal education officers across the state to henceforth open attendance register for staff in all schools under their supervision. According to him, the state administration under Gov. Atiku Bagudu has prioritised education and will view any attempt to deviate from the policy as sabotage.